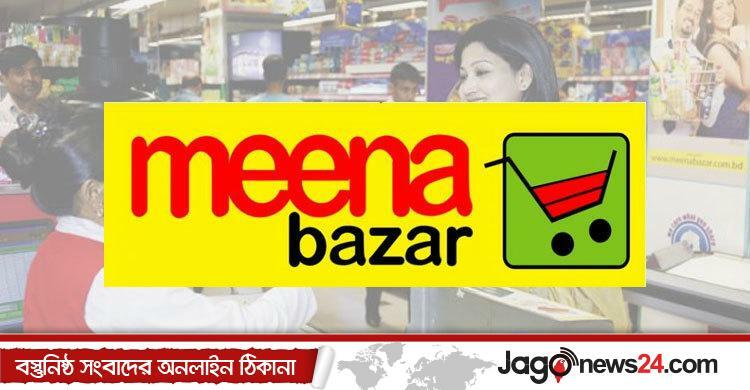 Meena Bazar is one of the largest retail supermarket chain in Bangladesh with International standards, opened in 2002 and operates in Dhaka, Chittagong & Khulna division. Meena Bazar outlets are carrying almost 8,000-10,000 products for sale & providing convenient shopping experience, easy parking and friendly customer service for its customers. Meena Bazar is a concern of Gemcon Group , producing organic products, dairy items, prepared food & herbal products. Meena Bazar is not only catering such items to its shoppers, but also educating them about their benefits. In order to offer the best possible price to its valuable customers, Meena Bazar procure their produce items directly from the farmers, cutting the middlemen, while ensuring highest quality, freshness and continuous availability. Meena Bazar is also known as one of the trustworthy food suppliers of the nation, hence it is committed to deliver its’ best of the very best by expanding its sphere all over Bangladesh.